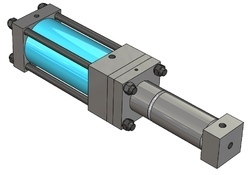 Our organization is counted among the reliable firms offeringIndustrial Hydraulic Applications . The products we offer are developed using an excellent quality raw material with the latest technology. The range encompasses Industrial Honed Tubes, Hydraulic Power Packs, Hydraulic Manifolds Hydraulic Cylinders, Hydraulic Pumps & Valves, Accumulators etc. The entire range is highly demanded in the market by our customers for its striking features such as perfect finish, tough design, and lightweight. 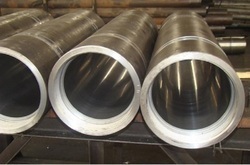 We are offering Industrial Honed Tubes to our clients. Our purpose is to offer our customers a high quality product, latest manufacturing technologies along with technical support. Static Pressure Up to 400 bar. 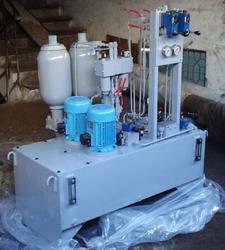 We are offering Hydraulic Power Packs to our clients. Compact Power pack with 12-24 VDC. We are offering Hydraulic Manifolds to our clients. Our purpose is to offer our customers a high quality product, latest manufacturing technologies along with technical support. We are offering High-Pressure Water Intensifiers to our clients. High-Pressure Water Intensifiers Oil to Oil or Oil to Water Type. Pressure Intensification ratio Custom designed. 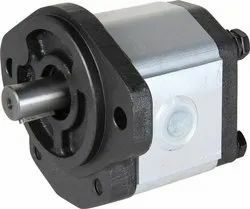 We offer TATA JD Gear Pump to our clients. Our purpose is to offer our customers a high quality product, latest manufacturing technologies along with technical support. 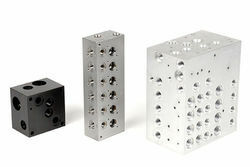 Looking for Industrial Hydraulic Applications ?